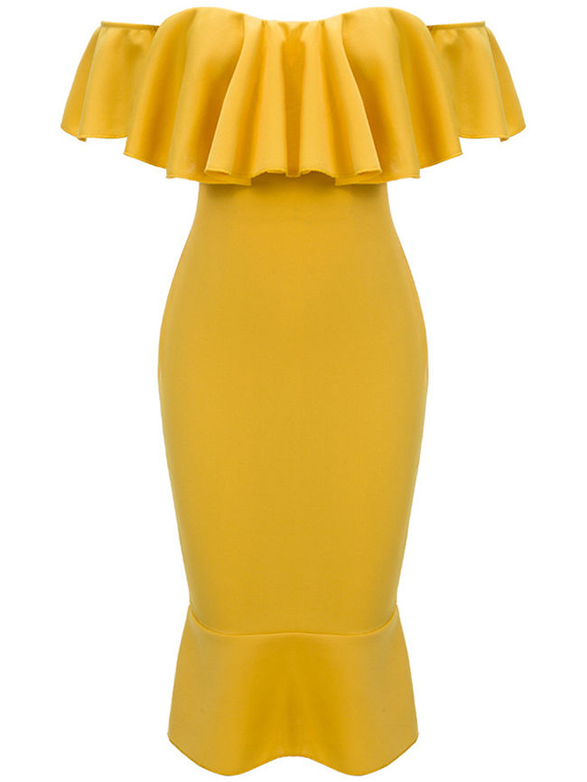 Glowy: Looking For Trendy Bodycon Dresses, FashionMia Has Got You Covered. Looking For Trendy Bodycon Dresses, FashionMia Has Got You Covered. 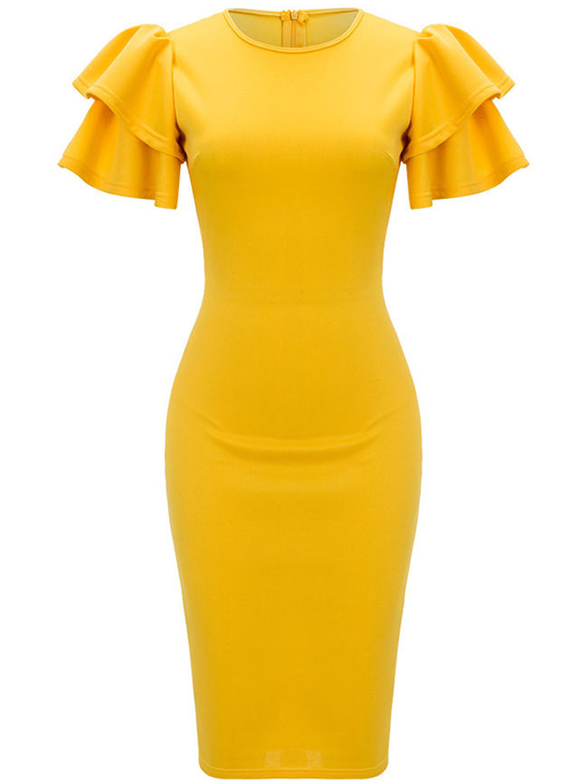 So today I will be introducing to you all a very fashion forward online store known as fashionMia and when I say fashion forward, I mean this is one store with lots and lots of trendy and enviable outfits and one style out of their numerous that stands out for me is their womens bodycon dresses. Personally I love bodycon dresses cos they are one of the styles that flatters my body type and for those that might not really know what bodycon dresses are, I will break it down a little bit for your understanding. Bodycon dresses are dresses which are usually elasticated in nature and also very fitting, it is perfect for achieving an hour glass figure as it accentuates and hugs your body in all the right places. So ladies there you have it bodycon dresses are the ultimate magic for women’s bodies, like I mean they practically hide your flaws and then give you the desired slayer and confident lady look. Their dresses comes in different styles, shapes and fabrics and also cater for every body types. Basically there is something for everyone. 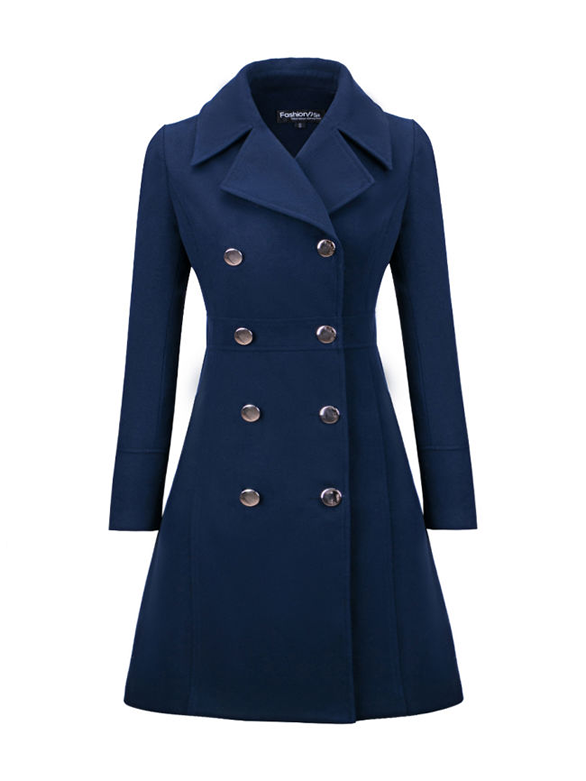 Apart from their dresses, they’ve also got really cute womens winter coats in preparation for the winter season that will make you still look stylish while covered up. So make sure you check them out to shop to your heart fill. Me encantan los vestidos amarillos pero el abrigo me ha enamorado.